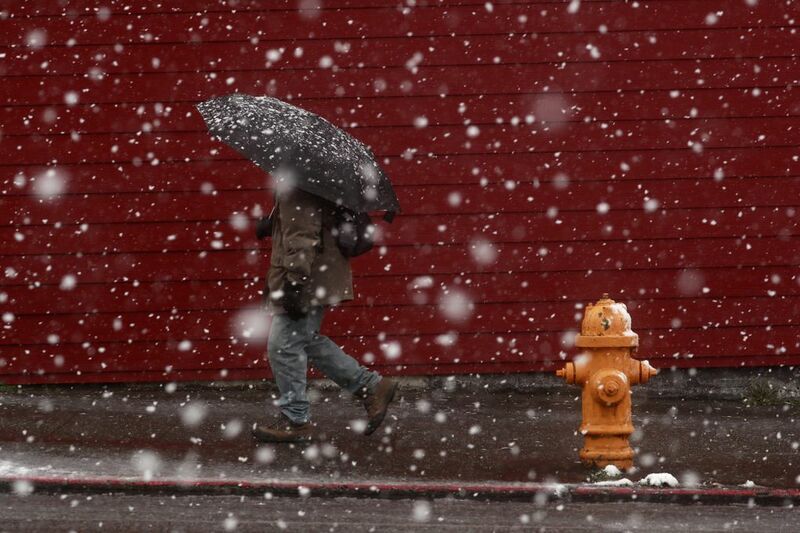 Share your snow photos with us from around the Northwest. As you enjoy the snow blanketing the Seattle area this weekend, we hope you’ll feel inspired to share images with us. Use the form below to submit your winter wonderland photos. Our favorite will be featured in our weekly Reader’s Lens column next week and in the newspaper. We will also consider the photo when we judge the year’s best Reader’s Lens submissions, with one winner receiving a prize in December. For inspiration, check out the 2018’s winning image and read the story of how the photographer got the shot. Read our rules for entering here.